Brother duo seen in music videos by Usher and Chris Brown. They ventured into hip hop music in 2016, and broke through with their 3rd single "Rolex" which hit #20 on the Billboard Hot 100. 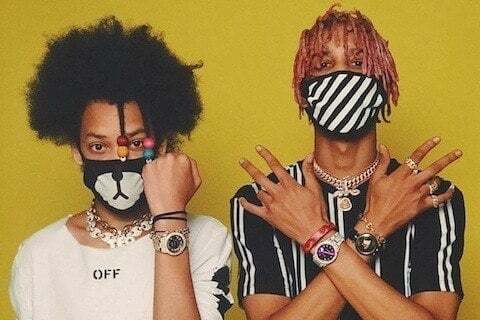 The brothers often post pictures and videos from their dance performances to their ogleloo Instagram account which has earned over 1.8 million followers.